Books and reading are a big, big part of the Anderson household. We love to cuddle up and read a story with the kids especially at bedtime. 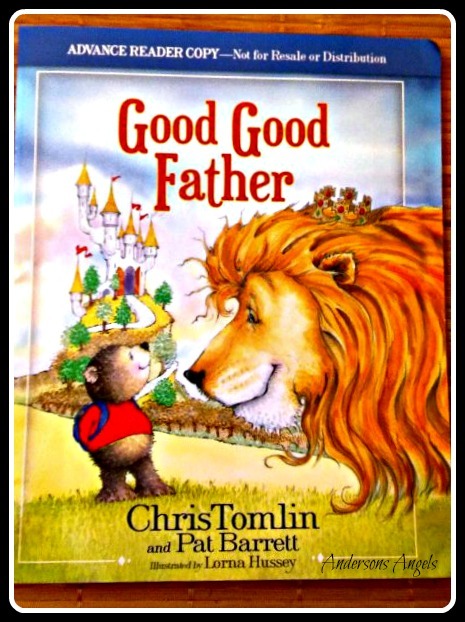 I was recently given the opportunity to review the new book Good Good Father by Chris Tomlin and Pat Barrett with the kids. I am a big fan of Chris Tomlin's music so I was very excited to get the opportunity to review this book. 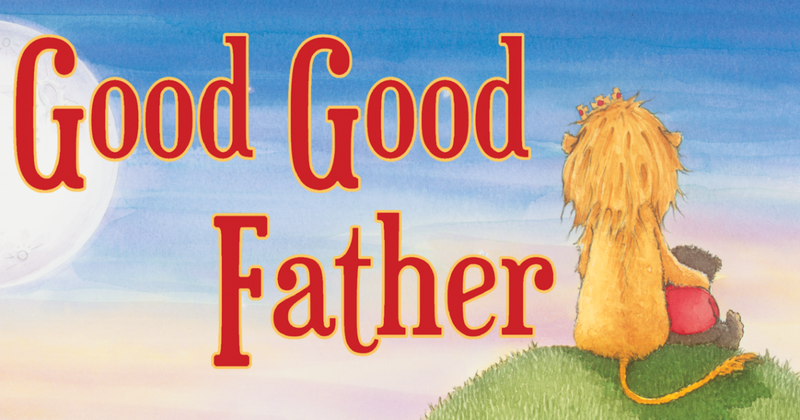 The Good Good Father book is one that my children have quickly fallen in love with as have I. Not only does this book have a beautiful story, but it tells a message that children need to hear about the wonderful qualities of God, and how God wants us to have a relationship with him. It tells how we are important to Him and that He loves us more than anything! This wonderful book is based off of Chris Tomlin's hit song Good Good Father. 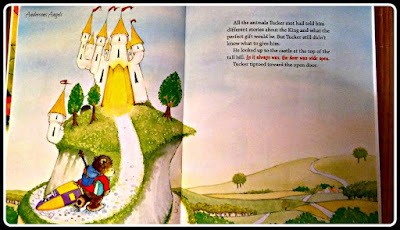 In the story you meet a little bear named Tucker who travels through the kingdom to ask the King for help. Along the way he encounters different animals in the kingdom and asks them what he should take to the King as a gift. Their suggestions teach Tucker about different qualities about God. When Tucker finally gets to the King, he finds that He has been waiting for Tucker to come and seek his help. They immediately set off to go and help those Tucker was seeking him for. Tucker also discovers that He was the best gift he could have given to the King. Do you have any special bedtime routines that you do with your children? If you do I would love to hear about them in the comment section below. If not then I would recommend doing a story or devotional time.